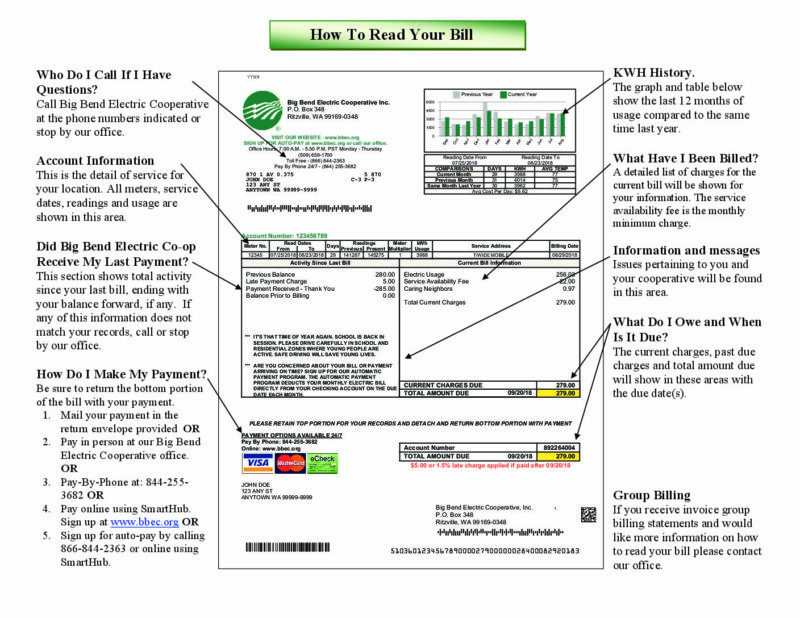 Bills are mailed the last working day of the month and shall be due and payable when mailed. Bills become delinquent if not paid by the close of business on the 20th day after the bill is mailed. Please keep in mind that the monthly due date is not always the same date each month.